(Natural News) To many, the prolific presence of dentists and periodontists throughout Western society is an indicator that oral health has reached a pinnacle. But the exact opposite is more than likely the case, as most conventional tooth doctors are trained solely in the labor of treating symptoms, and often don’t have a clue how to help patients actually improve the overall health of their teeth and gums. The oral cavity functions as a type of billboard in displaying the health of the body at large, it’s important to remember. If a person is suffering from constant bleeding gums or gingivitis, for instance, this likely suggests that he or she has systemic oxidative stress that needs to be addressed through dietary and lifestyle changes. A high rate of cavities is another indicator that one’s body isn’t healthy – though the average dentist simply isn’t educated in making this connection and informing patients about it. While it’s relatively normal for plaque to build up on teeth, weak gingival tissue and pocketing isn’t. This is where harmful microbes tend to burrow, causing infections or worse, often resulting in the need for major surgery and even tooth removal. Regular cleanings can help to delay this from happening, but again, unless a person knows how to comprehensively maintain a healthy oral cavity through a healthy diet and lifestyle, then the threat never really subsides. “While they mean well, many [periodontists] can not see beyond their training, using supportive, nutritional-based therapies that strike to the underlying cause of the problem,” explains a report by GreenMedInfo.com. Most dentists and periodontists, when confronted with poor oral hygiene, will simply instruct their patients to undergo a barrage of cleanings and other procedures on an ongoing basis. As the problem progresses, they simply introduce more invasive procedures, until eventually the whole mouth of pearly whites basically needs replacement – generating plenty of cash for the practice. 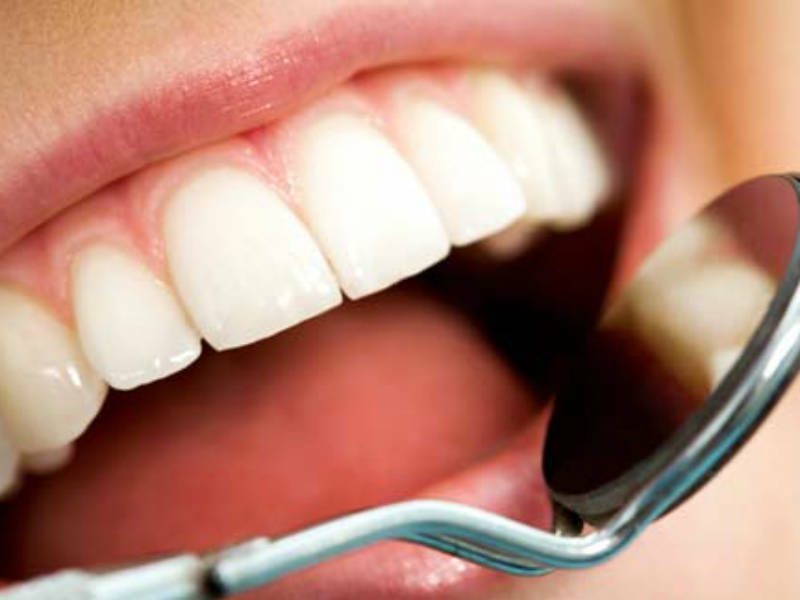 Even when informed patients bring up ideas like taking more vitamin C, for instance, which serves as a powerful antioxidant throughout the body, they’re routinely met with comments like, “that won’t help.” Further, they’re often advised to simply let the “experts” inject more amalgam fillings, crowns, and root canals to keep everything “maintained,” all procedures that can lead to even more oral health problems. This is why many educated individuals are ditching their dentists and periodontists and taking their oral health into their own hands. Consuming a nutrient-dense, probiotic-rich, organic diet is one way to maintain a healthy oral cavity without the need for toxic heavy metals and invasive surgeries. And keeping one’s teeth brushed and flossing, of course, are also beneficial. Ditching the “must destroy all bacteria” mantra is also essential to proper oral disease prevention, as constantly trying to eliminate microbes is a futile effort that doesn’t actually produce the results that one might expect. If the body is replete with beneficial trace minerals, antioxidants, and other essential nutrients, it will be able to protect against disease-causing infection all on its own – including in the mouth. “Weston Price associated oral health with nutrition, particularly the disastrous shift to chemical grain agriculture and processed foods, and away from traditional diets rich in healthy fats, proteins and ferments,” explains GreenMedInfo.com.